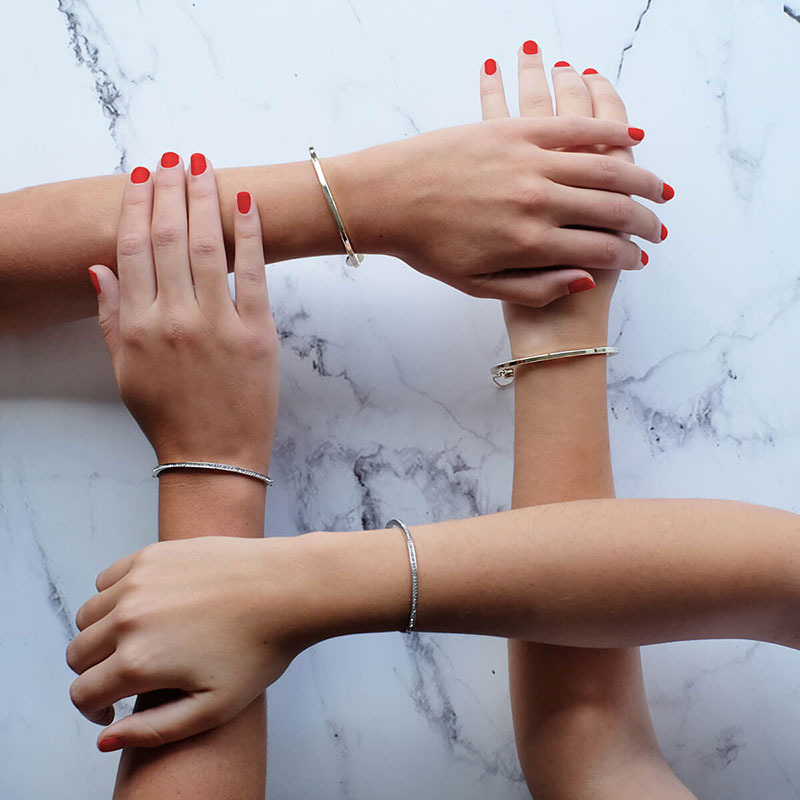 One of the leading fashion jewellery brands Buckley London chats to us about the trends they are loving this SS17, the history behind the brand and their design processes plus more. We have teamed up with the brand to share some of their beautiful pieces with you, every time you buy a classic set of three jewellery box in either Blush, Taupe of Dusky blue you will get a complimentary piece of jewellery. 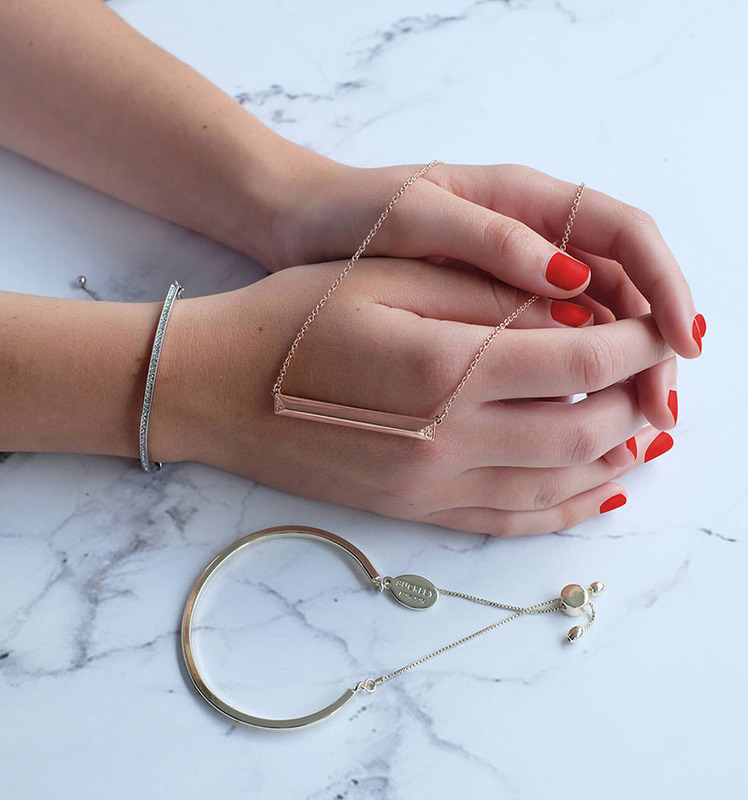 We have worked with Buckley London to choose some beautiful pieces; when buying a Blush set of three you will get a rose gold necklace, with the Taupe you receive a simple yet stunning gold coloured bangle with adjustable clasp and finally, the dusky blue comes with a glam silver and gem bangle. Can you tell our readers a little bit of the brand’s history and how Buckley London came to be what it is today? Since the inception of Buckley London in 1989, Founder and Owner Adrian Buckley has had one aim – to design and manufacture the best quality fashion & costume jewellery at competitive prices. Now one of the UK’s largest costume jewellery brands, Buckley London offer beautiful design-led pieces of costume jewellery that are both timeless and wearable. All Buckley London jewellery is designed in the UK and manufactured to the highest quality including real rose gold, gold and rhodium plate, Austrian crystals and the finest grade cubic zirconia. We love that your jewellery is all designed in the UK; where do your designers look to for inspiration when creating new collections? How often are new collections released? At Buckley London, design is at the forefront of everything we do. Our design team work tirelessly to create compelling new designs each season, which embrace our signature style of simple classic designs with a contemporary twist, to on trend fashion lead pieces for every occasion. The design process always begins with a concept. For our design team, inspiration can be found anywhere, from the geometric shapes found in architecture to the vivid colour and beauty of natural elements. Our designers always keep a sketch book to hand so that they can immediately visualise potential creations. Our latest collections take inspiration from the iconic landmarks of London, paying tribute to the brand’s British heritage. Initial sketches are layered onto mood boards with inspirational images and colour palettes, creating depth to the collections. After spending time refining the sketches by hand, the designs are brought to life through the use of Illustrator. To gauge target market response, a number of focus groups are held at design stage where feedback can be incorporated into range building. What jewellery trends are you expecting to be big this summer; are there any key pieces we should look to invest in? Undoubtedly one of the most popular product concepts we saw in 2016 was our stackable bracelets range, a trend which looks to be continuing in 2017. We offer a wide range of bracelet designs which retail for £12 or less and are offered 3 for 2 in many retail outlets. From metallic woven mesh to colourful semi-precious stones, the variety and fun nature of these bracelets have aided their popularity, with the appeal of being a quick self-purchase item or low risk gift option. We will continue to introduce new bracelet designs in 2017. 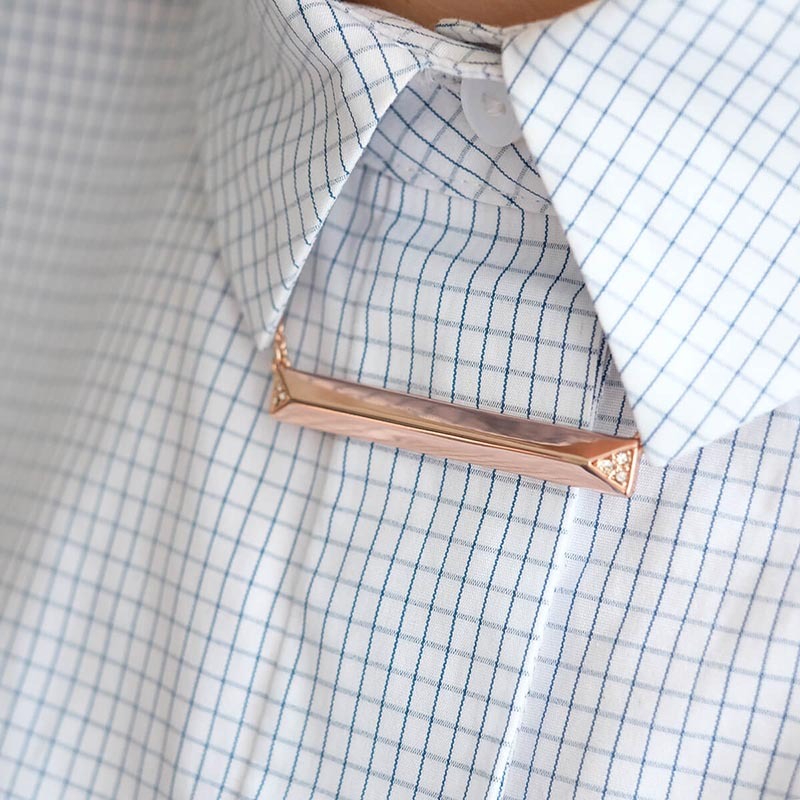 Rose gold jewellery is another trend that sees no signs of fading, with the rosy hues being the perfect complement to Summer outfits. We love your Poppy Collection for The Royal British Legion, is this something that is close to your heart at Buckley London, and how did the idea initially come about? 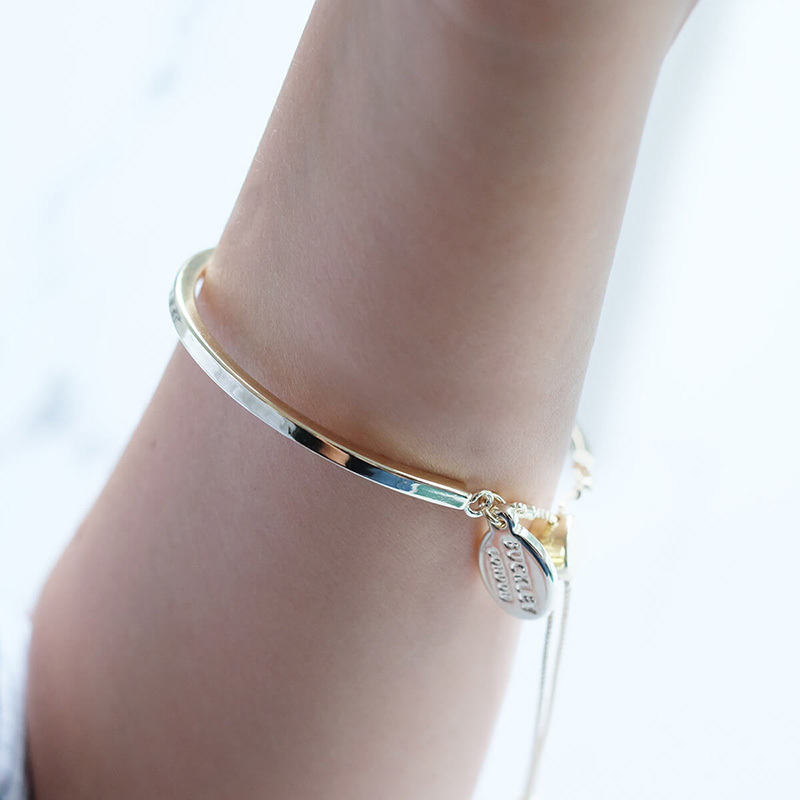 Giving is something that is very much part of our company ethos and we are proud to have supported many worthy charities, on both a local and national level, through the creation of bespoke pieces of jewellery which help raise vital funds. A long-time supporter of The Royal British Legion, in 2010 Buckley London became one of the first jewellery brands to work in close partnership with the charity. Each year we create beautiful jewelled poppy brooches which have helped to raise millions of pounds of vital funds for the charity. The poppy brooches have been immensely popular, and have been worn by a host of high proﬁle stars on Remembrance Day such as the Duchess of Cambridge, Angelina Jolie, Jude Law, Jessica Ennis, Lady Gaga and Stephen Fry to name just a few. Buckley London has been around for over 20 years and still continues to grow and change; where do you see the future being for Buckley London, are there any exciting pipeline ideas in the making? Designing beautiful, design-led jewellery is our passion and we continue to introduce exciting new collections twice per year. We truly believe that fashion jewellery forms part of an individual’s identity, complementing their unique style and personality. Our team pay regular visits to jewellery trade fairs in fashion-centric cities such as Italy, Paris and Hong Kong, plus observing street styles to ensure that we can quickly uncover interesting ideas and new materials to introduce to our range. For Autumn Winter 2017, customers can expect to see further contemporary designs which mirror the diverse and vibrant style of London.